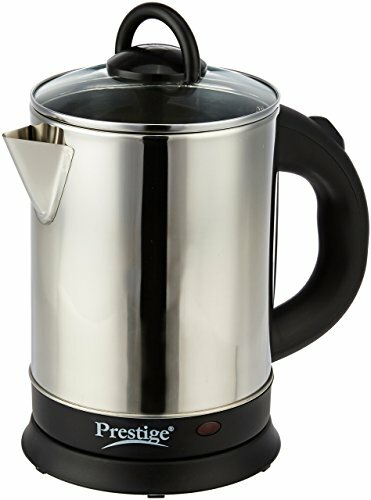 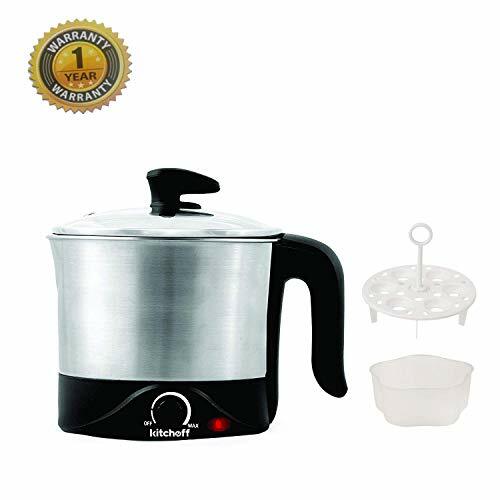 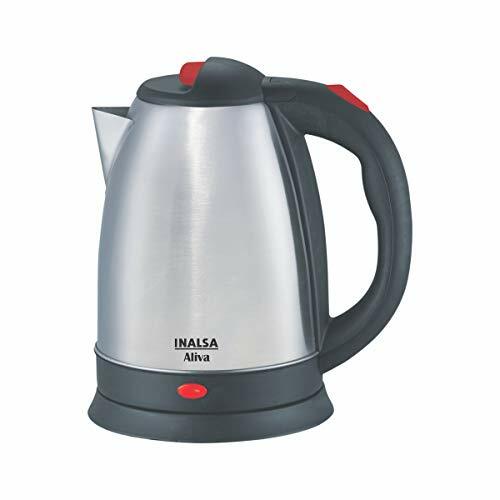 10 Best Electric Kettles in India: Electric kettles have gained popularity as people realized that they are the most convenient way to boil water for different needs in your kitchen. 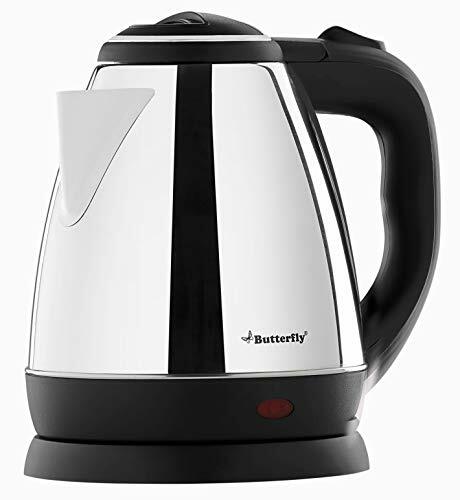 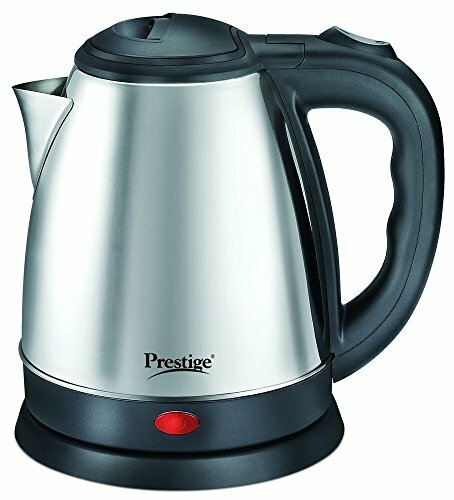 Electric kettles work much faster than boiling water on the gas stove and they also automatically turn off once water gets boiling, most of these electric kettles are cordless that make it portable from your kitchen to other places. 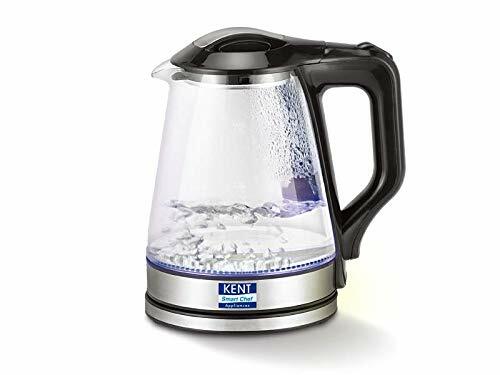 To help you sort through the ocean of available kettles in the market, we have narrowed down the best selling and customer reviewed electric kettles deserving some space on your kitchen counter. 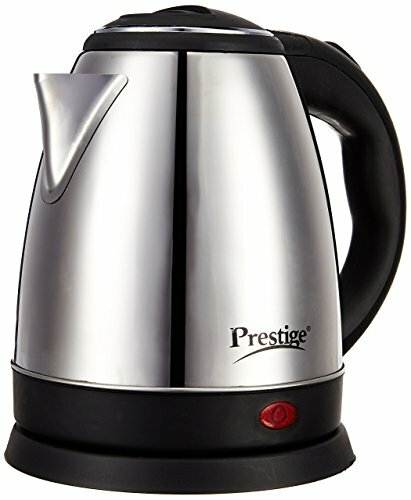 Material:- Durable Stainless Steel, Color:- Sliver & Black, Capacity: 1.2 Litre. 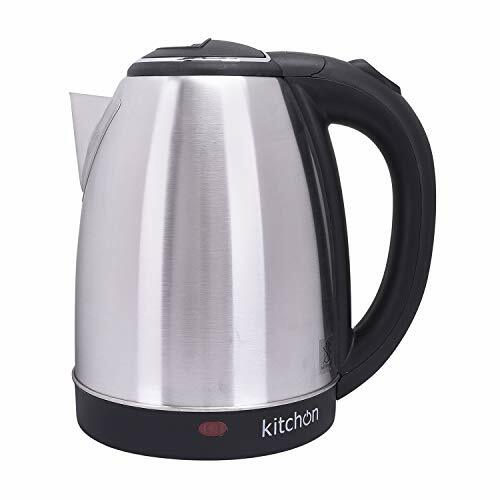 The cool touch handle lets you touch it immediately after it stops functioning without having to worry about burning your hands.